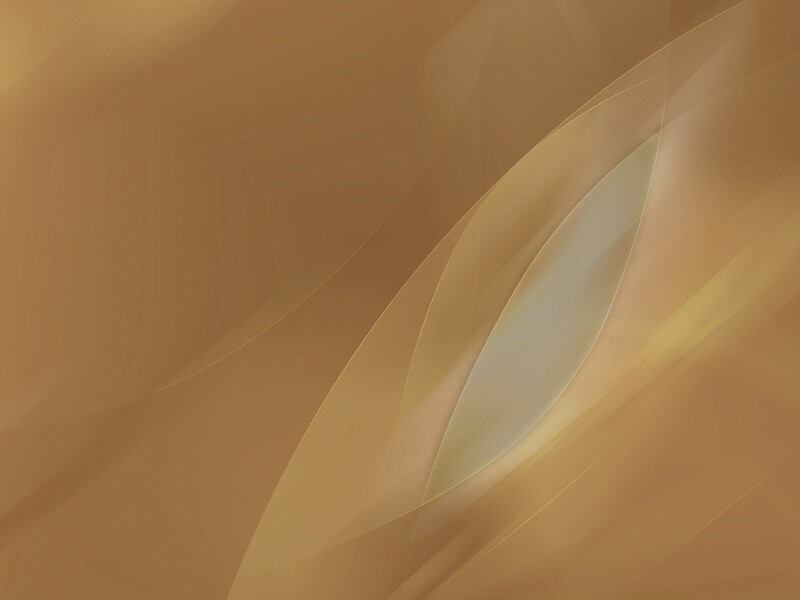 Looking for a keen group of people to brain storm innovative idea together. Singapore company set up time? What are the CHALLENGES faced by START-UPS & HOW to OVERCOME them???? 50% discount for start-up on Bookkeeping & Secretarial Service! 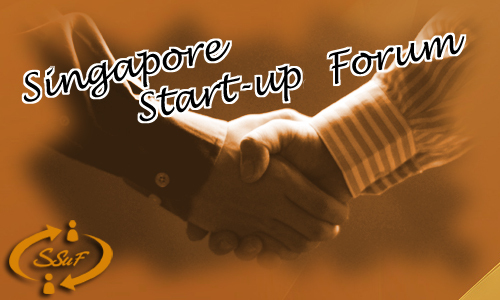 Singapore Start-up Forum [SSuF] -- Connecting Entrepreneurs :: General Business :: Starting a new business? ?Singapore Start-up Forum [SSuF] -- Connecting Entrepreneurs :: General Business :: Starting a new business?